Gardeners living in all regions of Florida have many choices for easy maintenance plants to add to their landscapes. With Florida divided into three major USDA planting zones--8, 9 and 10--where you live within the state will often determine which plants will grow best in your garden. Take into consideration whether you live directly on the coast, as some plants will do better near the ocean due to their salt tolerance. Trailing lantana (Lantana montervidensis) grows well throughout the central and southern regions of Florida. Plants grow up to 3 feet tall, with a spread of up to 8 feet. Other than an occasional trim to control its shape and size, plants are relatively low maintenance. 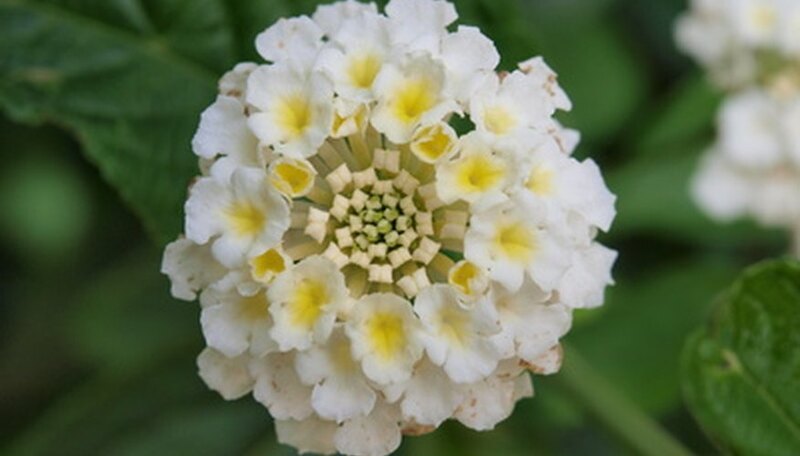 Trailing lantana has a high tolerance of salt and a medium drought tolerance. Plants do well in borders or as a groundcover, as they fill in quickly. The white, pink or lavender flowers produced in summer throughout fall, attract butterflies and birds. Blue daze (Evolvulus glomeratus Grandiflorus) is a low maintenance groundcover that grows well in Central and South Florida. Plants are good in coastal areas as they have a high tolerance to salt, with a medium drought tolerance. Blue daze also works quite well as a border plant, as they fill in rather quickly. Plants fill with a massive display of blue flowers in springtime throughout summer and act as a perennial in warmer regions of the state. Lirope (Lirope muscari), also known as monkey or border grass, grows well throughout the state and does well when used as a border plant or ground cover. The grass-like bunches grow up to 1-foot tall with the same spreading habit. Plants do well in coastal areas, as they are highly drought and salt tolerant. 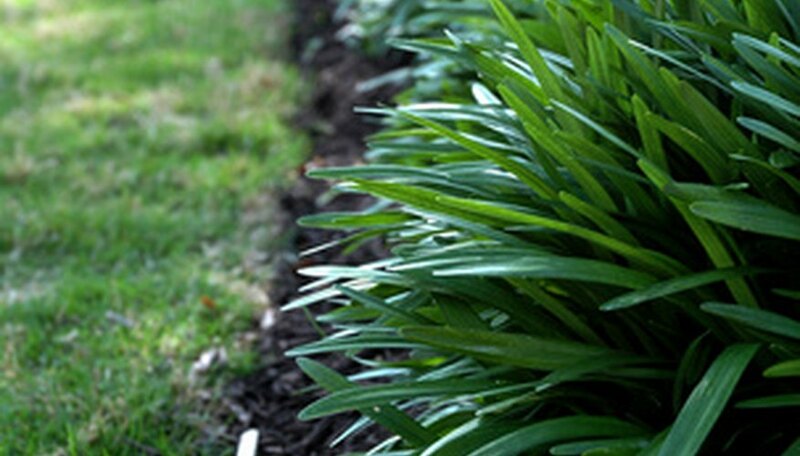 Easily maintained, lirope requires no trimming other than removing an occasional dead strand of grass. The plant produces purple flowers born on spikes throughout summer. Variegated lirope is less tolerant of frost than the green version. Milkweed (Asclepias) is a native that grows wild statewide. Also known as butterfly weed, milkweed plants grow 2 to 5 feet in height, with a spread of 2 feet. 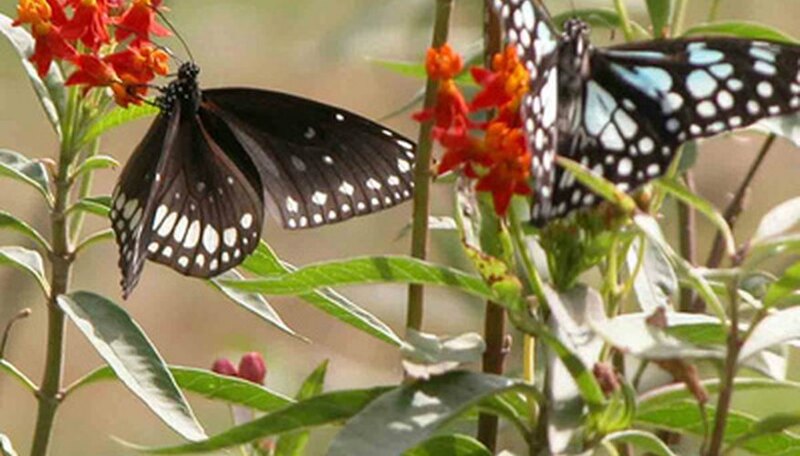 Little to no maintenance is required in growing a thriving milkweed plant. Plants produce yellow/orange/red flowers throughout spring and summer and acts as a perennial in central and southern regions of the state. Milkweed is a nectar and host plant for monarch butterflies. 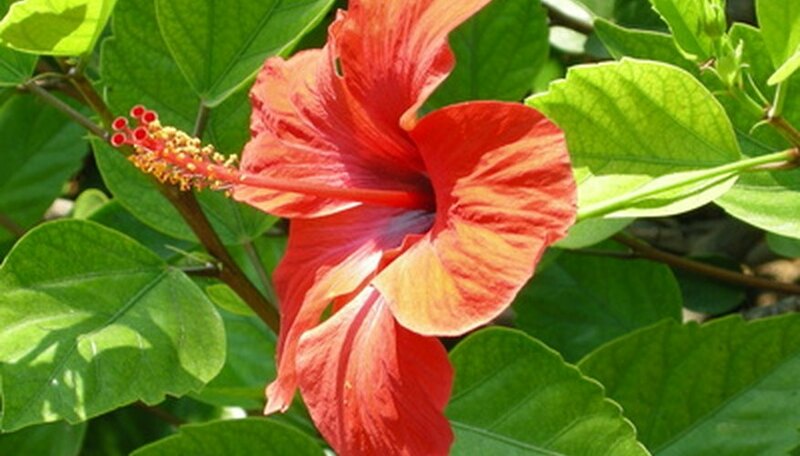 Nothing quite represents tropical Florida like the hibiscus (Hibiscus). Native and non-native plants grow statewide, with a high tolerance to salt and medium drought tolerance. 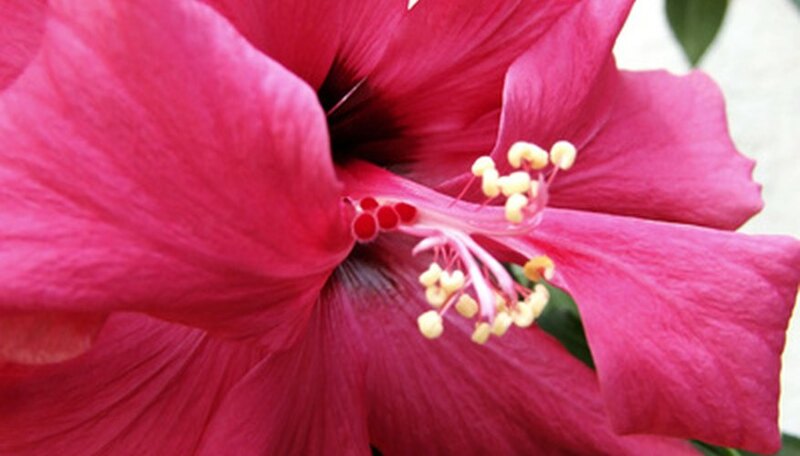 There are many cultivars of hibiscus, which produce a vast array of colorful blooms. Flowers range from singles to doubles. Depending on the cultivar planted, plants grow up to 8 feet tall with a spreading habit of up to 5 feet and require little more than an occasional pruning. Hibiscus blooms year-round. Plants make good specimens or do well in hedges. Which Flowers Bloom Year Round?